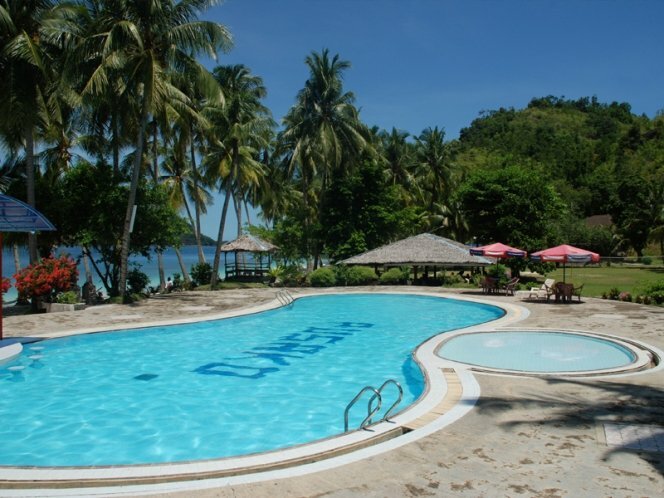 The resort is located on the beautiful bounty island of Sikuai, about 40 minutes by boat from Padang. The slightly dated cottages are spacious, equipped with TV, AC, minibar, shower with hot and cold water. All cottages have their own veranda. 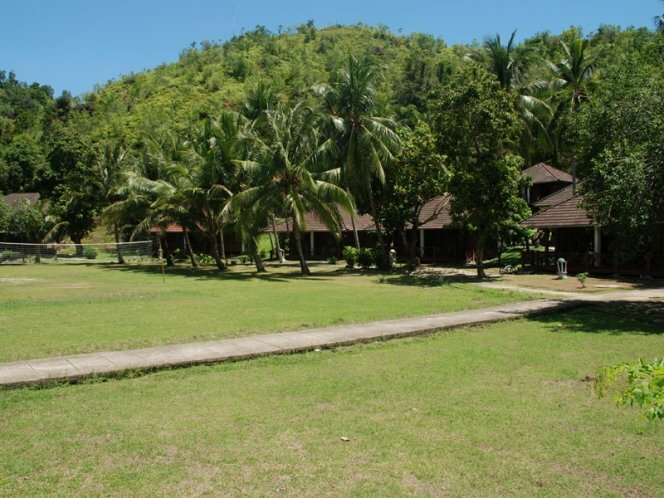 There are gardenview, deluxe and seaview cottages.